The Surrey Schools 7s is held annually at Richmond Athletic Ground. The tournament is structured around 13 groups of 4 schools with the winners of each group and the best 3 runners-up going into the knock-out section. The next 8 best Surrey Schools go forward into the plate competition. This truly is a spectacular day to come and view some emerging talent from our Schools, all visitors are welcome. In 2019, this event will be taking place on Wednesday 13th March. 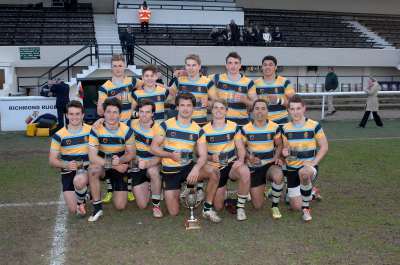 If you have any questions about the Surrey School 7s please contact Mark Lowe on 0208 870 9360 or cmcl@clara.co.uk .